Learn French in Aix-en-Provence, a French town famous for it's art and culture. 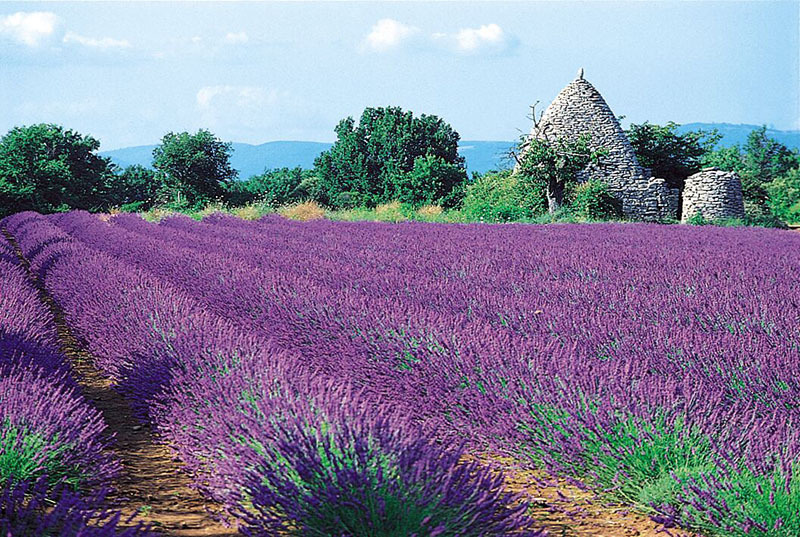 With its 300 days of year round sun, Aix-en-Provence has been known since ancient times as the “Ville de eau”. and was inspired by the region’s landscape to create beautiful and colourful paintings. Aix-en-Provence's student scene creates a lively atmosphere which is always greatly enjoyed by French language students who choose to learn French in Aix-en-Provence. With a third of the city's population being students, fun is guaranteed. Typical attractions of Aix-en-Provence include small markets, narrow streets, fountains and open air terraces. 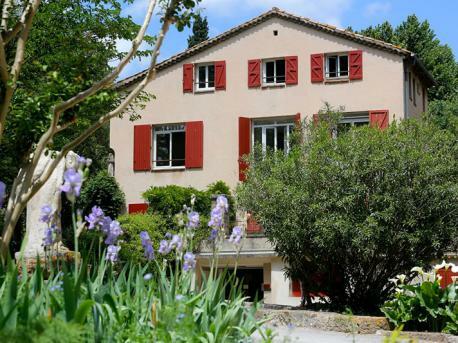 All this considered, choosing to learn French in Aix-en-Provence can be considered as encompassing fun, an excellent climate, culture and French language.